Green Color Dyed Tumble Stones. Green Fancy Agate Pebble Stone. Yellow Color Dyed Tumble Stones. Red Color Dyed Tumble Stones. 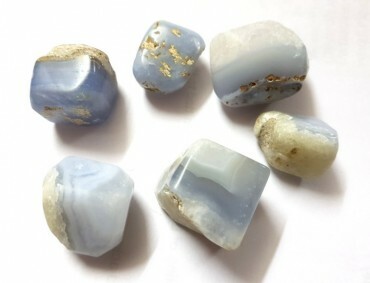 Dark Blue Color Dyed Tumble Stones.